New Jersey passed a new LGBTQ-Curriculum law and the governor has signed it. The law requires schools to teach about LGBT history. It was advanced by LGBT civil rights groups as a big step toward inclusion. New Jersey now joins California in requiring LGBTQ inclusion in teaching of political, economic, and social contributions to society. “Our youth deserve to see how diverse American history truly is. And know how they can be a part of it one day, too,” said Christian Fuscarino, executive director of Garden State Equality. Governor Phil Murphy, promised to promote equality for gay and transgender people during his campaign. He signed the LGBTQ Curriculum bill Thursday, January 31, 2019. The law requires Boards of Education to include instruction, and adopt instructional materials, that accurately portray political, economic, and social contributions of persons with disabilities and LGBT individuals. The bill will take effect in the 2020-21 school year. 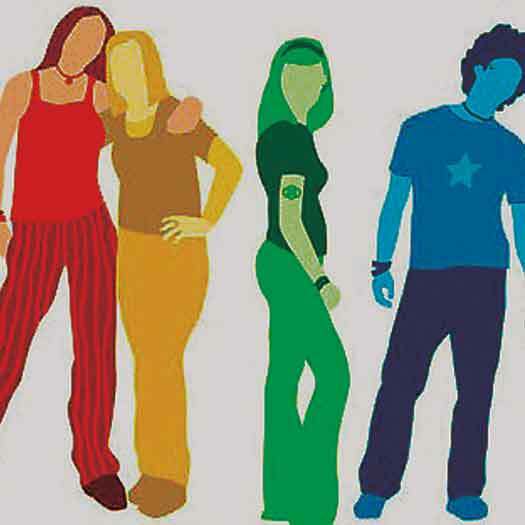 Under the measure, public schools must include lessons about the political, economic and social contributions of individuals who are gay and transgender, starting in the 2020-21 school year. LGBT people and individuals with disabilities will be added to the existing list of underrepresented cultural and ethnic groups. It will requiresteaching about their contributions. The law does not apply to private schools. GLSEN fact sheet on the law.